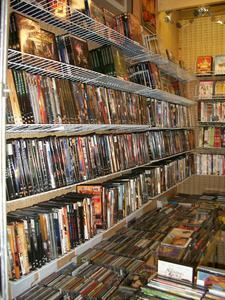 DVDs, CDs, Video Games, Blue Ray. 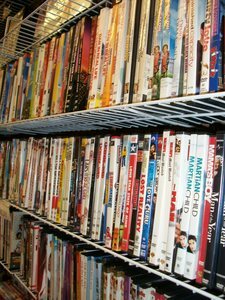 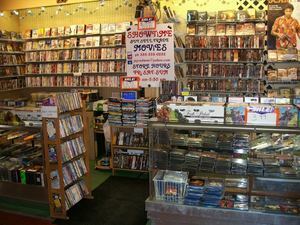 2 Booths packed with packed with music CDs and Movies. 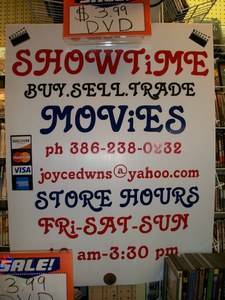 New arrivals every week!